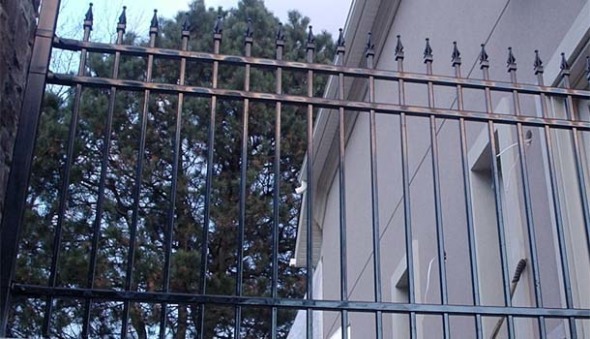 For style, strength and security – look no further than our ornamental fencing systems! 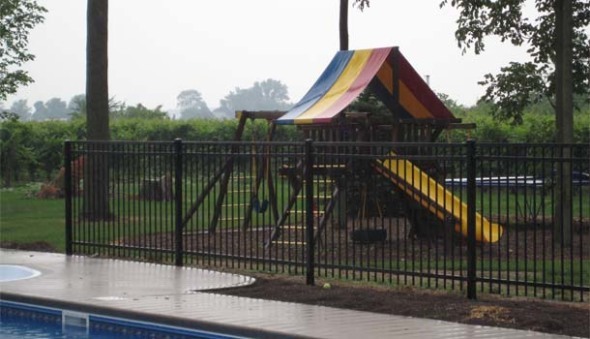 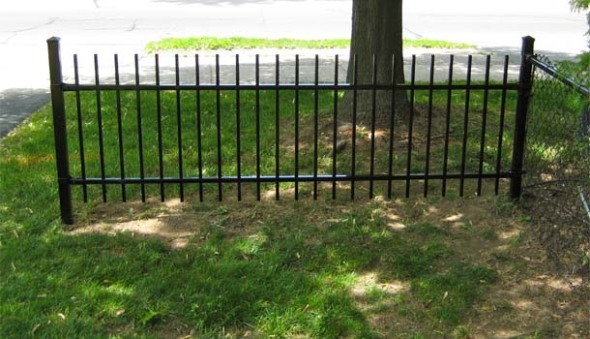 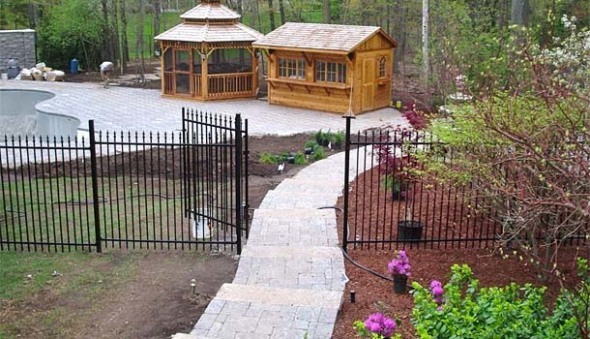 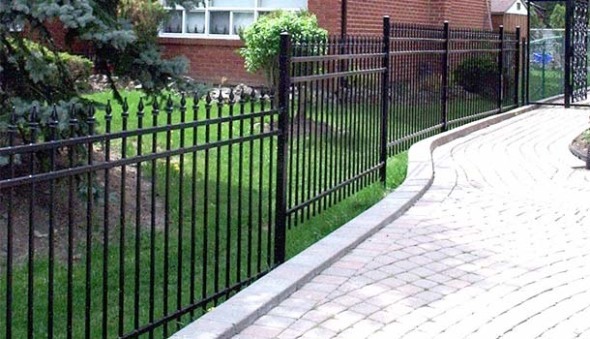 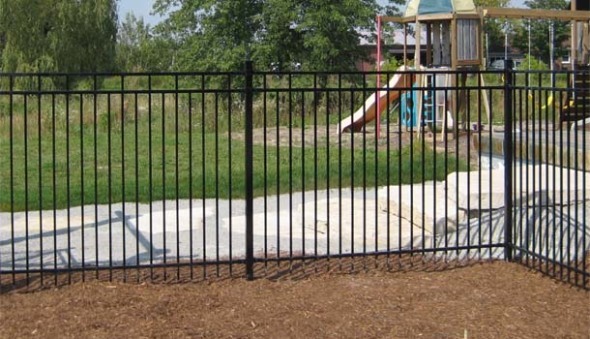 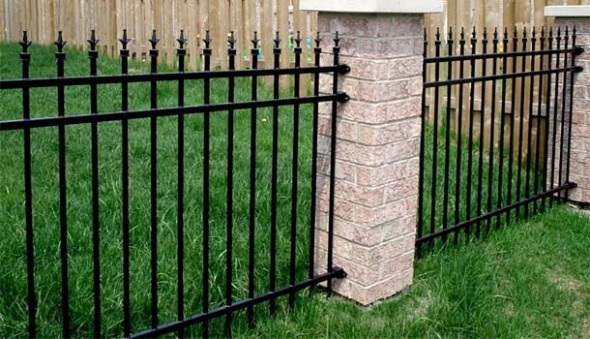 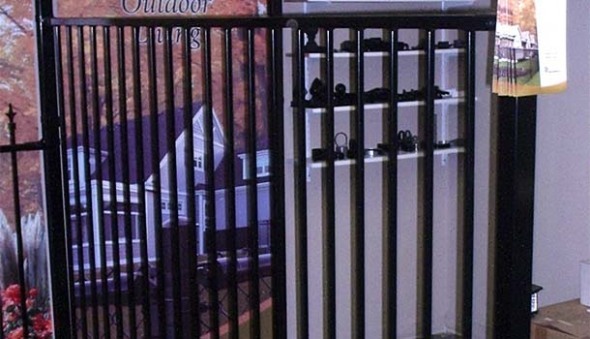 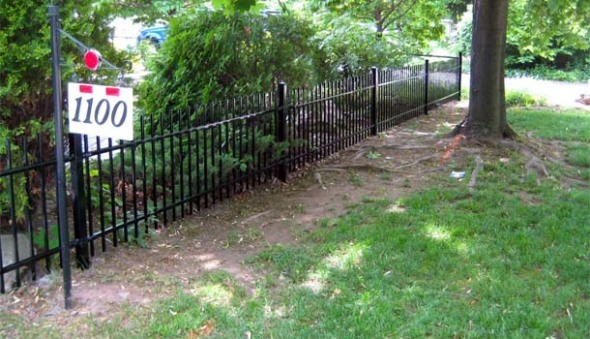 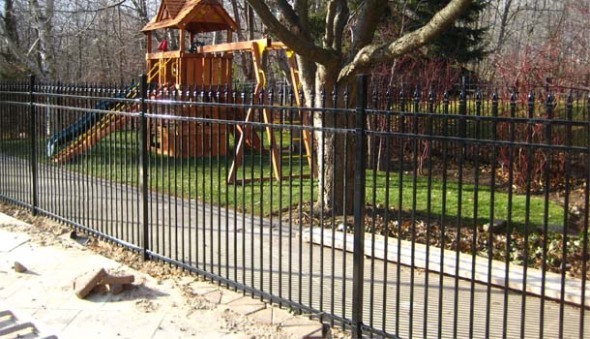 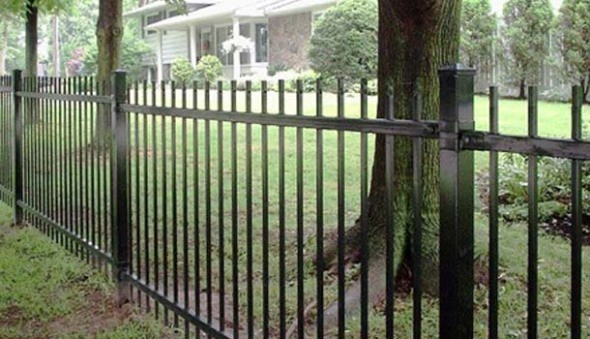 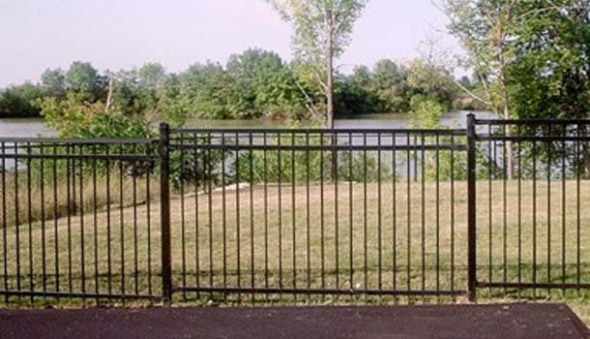 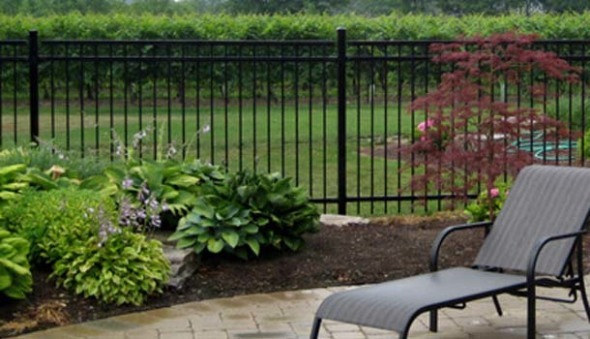 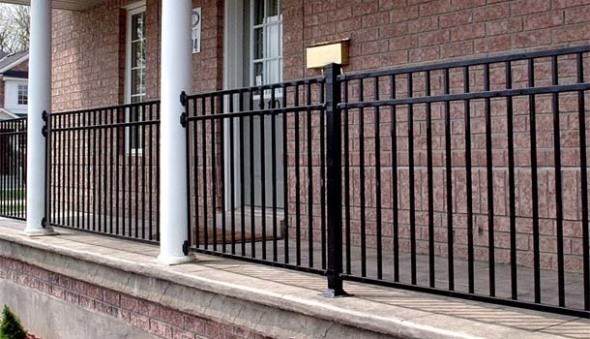 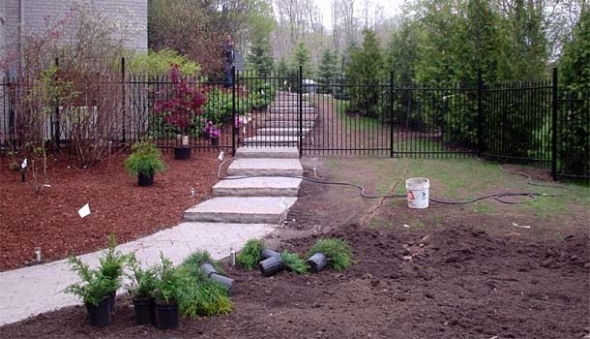 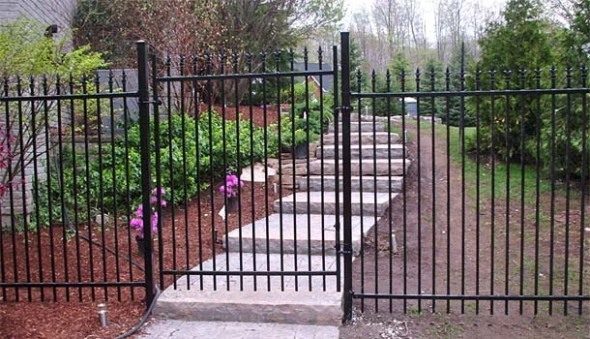 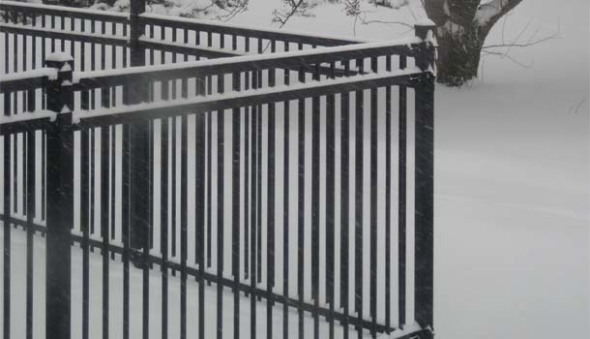 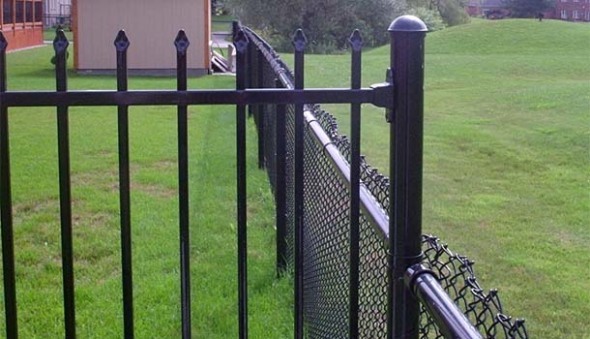 Combine elegance, security and durability with a Niagara Fence ornamental steel fence. 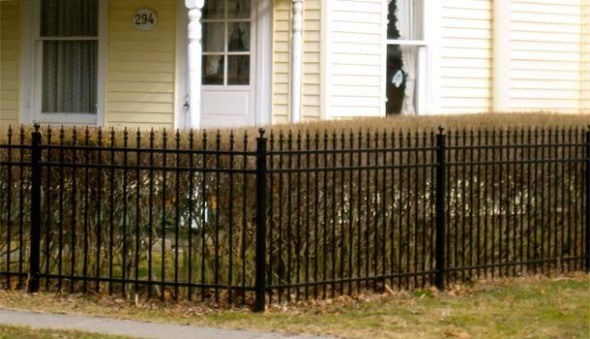 Ornamental fence has enhanced the architectural beauty of homes, buildings and churches for hundreds of years. 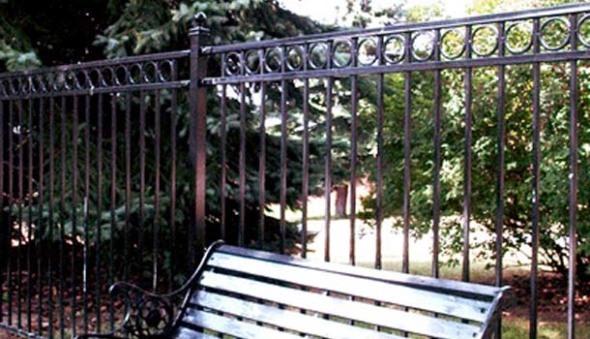 Unlike the days of old when wrought iron was manufactured by blacksmiths, today’s ornamental fence is manufactured using up to date standards, materials and processes. 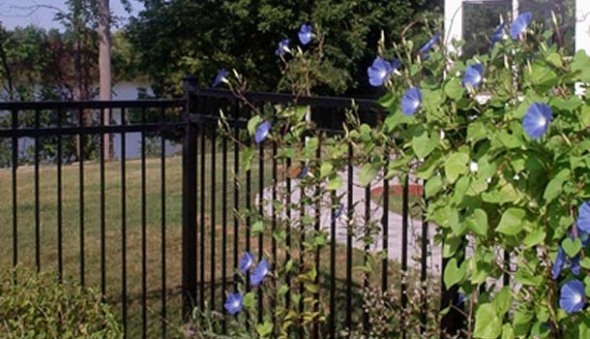 Our ornamental fence uses a powder-coating process over galvanized steel, resulting in a lower maintenance fence with a hard, durable, weather-resistant finish. 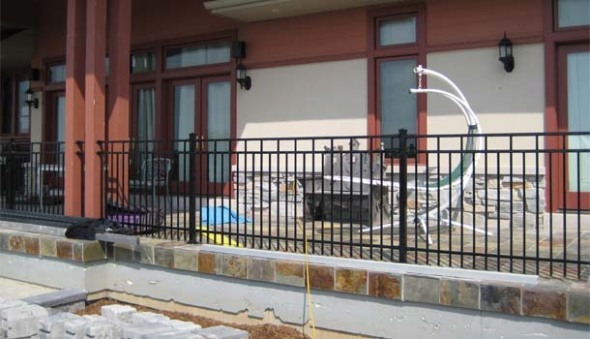 Our welded sections add strength and rigidity! 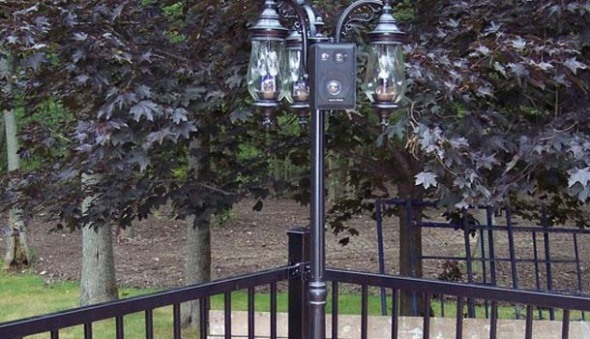 Attractive fittings such as caps, finials, circles and scrolls allow you to add that elegant touch. 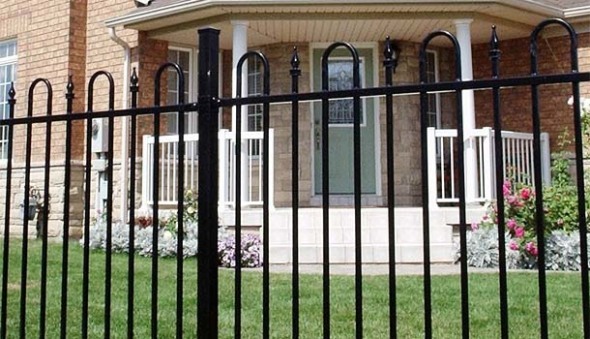 The variety of designs and styles available ensure that an investment in ornamental iron fence will add value to your property for years to come. 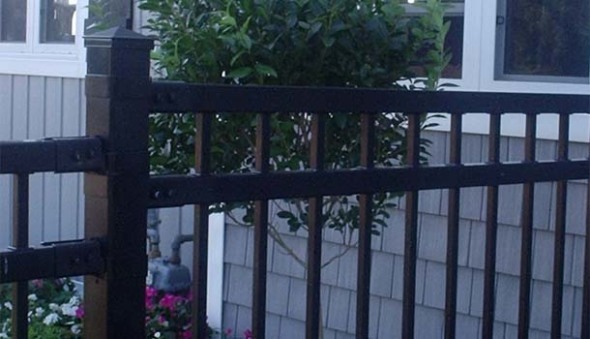 Click Here to view our in stock ornamental fence styles. 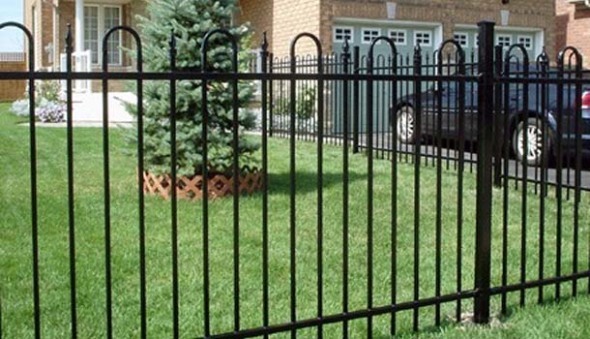 Or visit http://www.nuvoiron.com/ for more ornamental fence styles.